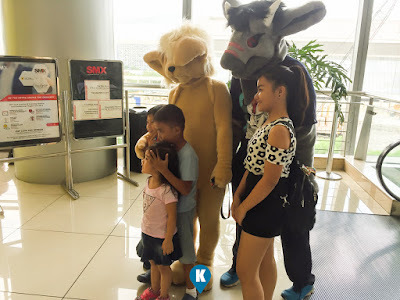 While we were trolling the cars at the TransSport show and the Big Bikes at the Motobuild Convention, we found these cute and furry characters roaming around SMX. After following them sometime we found out they were going to the Furry Pinas 2018. Furry Pinas is the only convention dedicated to furry hobby in the Philippines. They are also known to be the first one to hold it in Southeast Asia when they launched this way back 2014. Sadly we did not learn of this exciting event early on so we were not able to score media invites, nor we had time to wait during the event to get one. 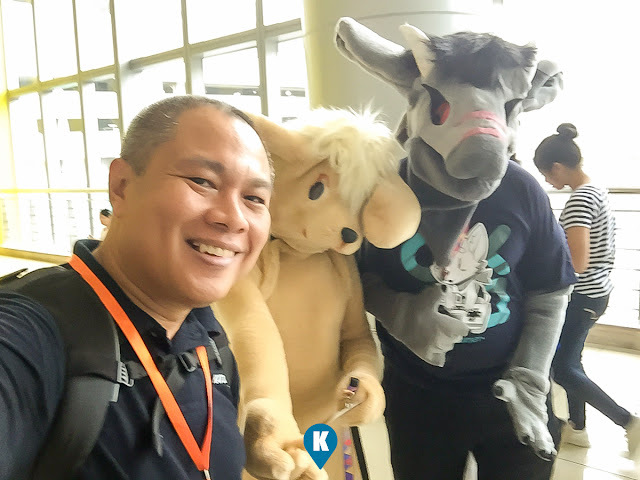 We do hope that in future Furry Pinas events we get to be invited. 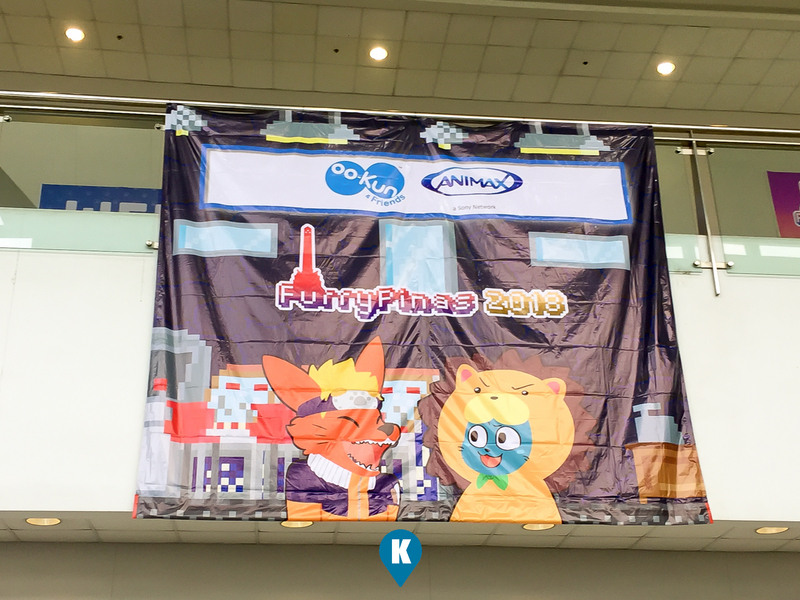 For more into Furry Pinas, visit their facebook page here.